That's a question I always get whenever I tell friends I am going to Aurora. Aurora is a province (founded in 1979), with Baler as its capital and most popular destination. Its reachable through rough mountain roads that twists through the Sierra Madre Mountains. Since 2007, Aurora has been one of my favorite provinces, thanks to the hospitality of the Ma. Aurora Outdoors Club and the Aurora Offroaders Club. And my favorite thing to do there - beach bumming! This is one of the country's favorite dive spots. I am not a surfer but I come here to play with the waves and enjoy the food of Bay's Inn with some ice cold beer while I watch surfers do their stuff. This was our camp site when we conducted our TREK project last December (where I also celebrated my birthday). It is a nice spot with nice rock formations, which are perfect backdrops for those picture moments. The resort we stayed didn't have rooms but they have fresh water and clean CRs. We just rented the cottages for our hammocks and socials area. Most of us stayed in our tents. There are nearby waterfalls to visit, plus the Pagasa station and the Ermita Hills, which provides an enchanting view of Baler and nearby towns. This is really a favorite spot. The first sight of the beach, from the road that cuts through the mountain, can already take my breath away. Nobody owns the beach, but the access or the resort / artist village is owned by the Angaras, so there should be prior arrangements. 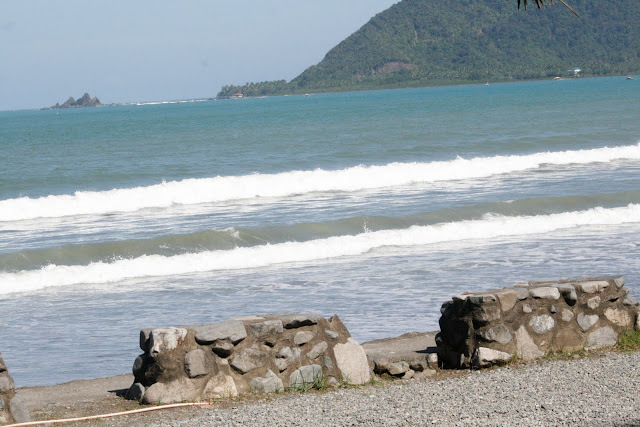 Guests of Bahia de Baler can get a gate pass. Aside from enjoying the blue waters and white sand beach, visitors can climb the peak at the rightmost part of the cove to enjoy the stunning vista. Travelers cruising the main highway leading to the northernmost towns of Aurora can't miss this beautiful stretch of white sand beach . It has a fabulous view of the Pacific Ocean with the lush Sierra Madre mountains as its backdrop. There are resorts here but there are still a few spots for picnics, which doesn't require entrance fees, just token fees for the landowners. This is a about an away from Baler. 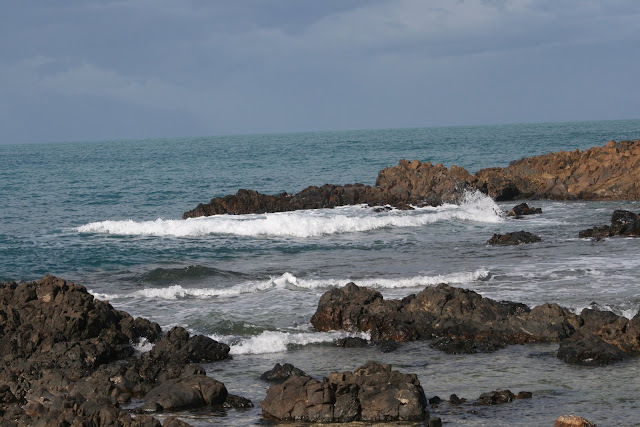 Rocks dominates its seashores and is frequented by divers, as this is a marine protected site. Aside from snorkeling, if the sea cooperates, tourists can also visit the Dibutunan Twin Cave by renting a banca from any of the fishermen there. There is also a site for cliff diving. If the waves are too strong, tourists can walk to the site. 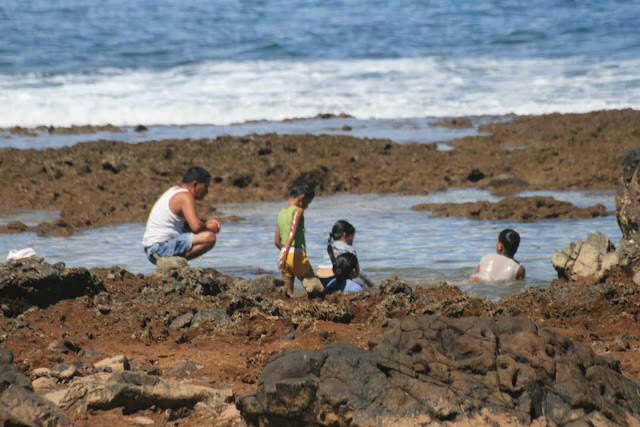 This is a very enchanting beach even without learning about the mermaid legends that the Mayor of Casiguran who owns the place gamely tells his visitors visitor. The white sands are perfectly set on a cove that embraces the refreshing waters of the sea. The waters are not so deep but the caretakers has placed a buoy which serves as warning / marker for swimmers, because of the dangerous tides of the beach and some underwater currents. There are now cottages that can be rented out for Php 750.00 a night here. 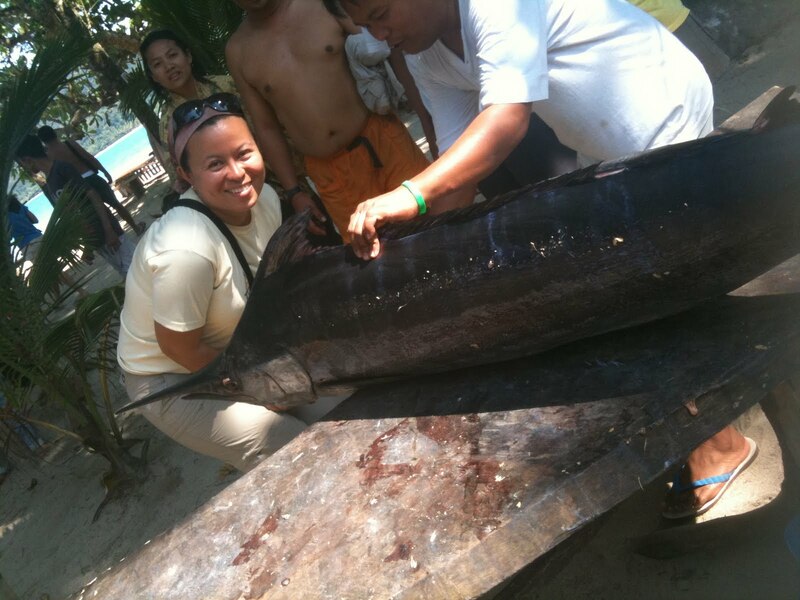 And, Casiguran never fails to delight us with their fresh catch. Yumm!!!! Quite far and hard to reach, but that is really how paradise is. It is at the northernmost portion of Aurora. This is a true getaway. 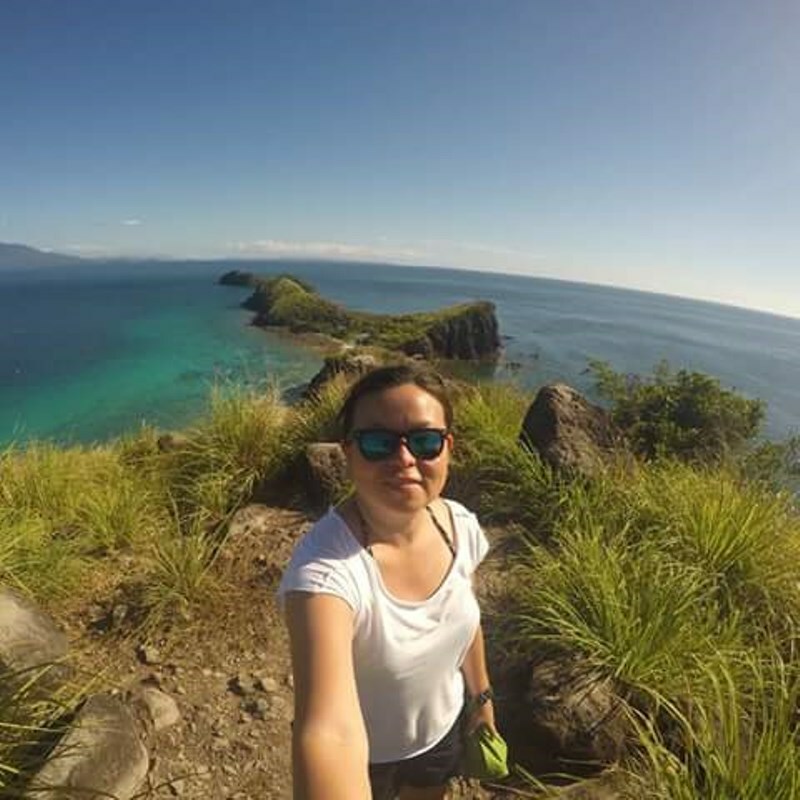 A stroll from the white sand beach would take you to what they call a grassland, a hill that provides a breathtaking view of the beach and further down leads to a beach filled with nice rock, coral formations and natural pools. 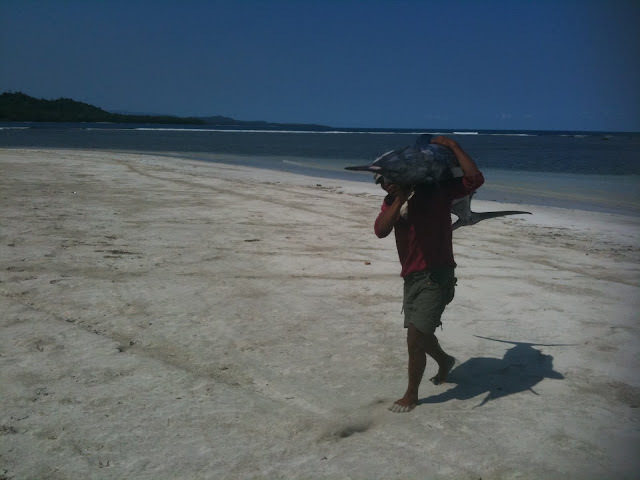 An hour away also from Dilasag is Dinapigue, Isabela, which also has nice white sand beach.